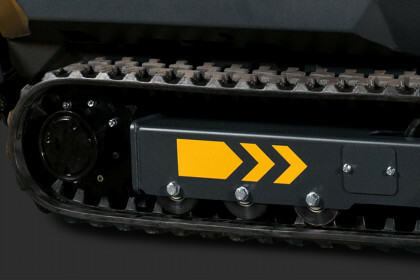 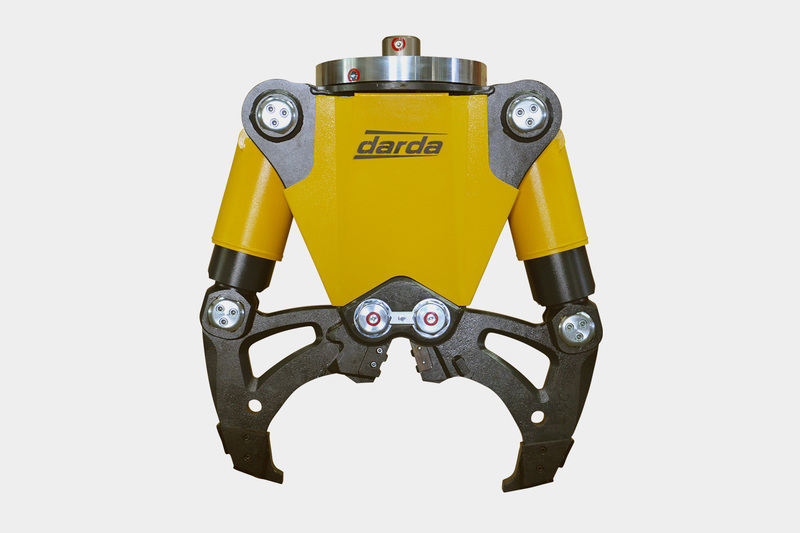 The world’s smallest diesel-driven demolition robot. 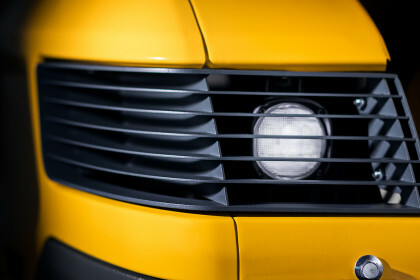 Outstanding power in tight spaces. 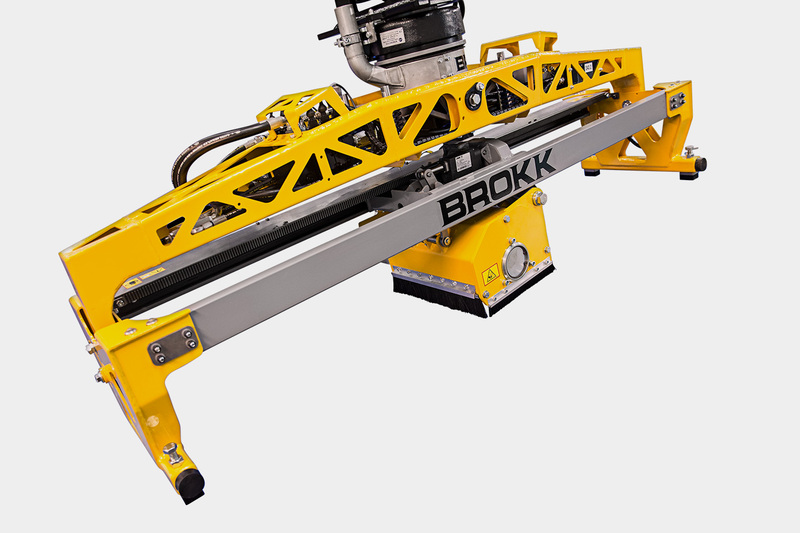 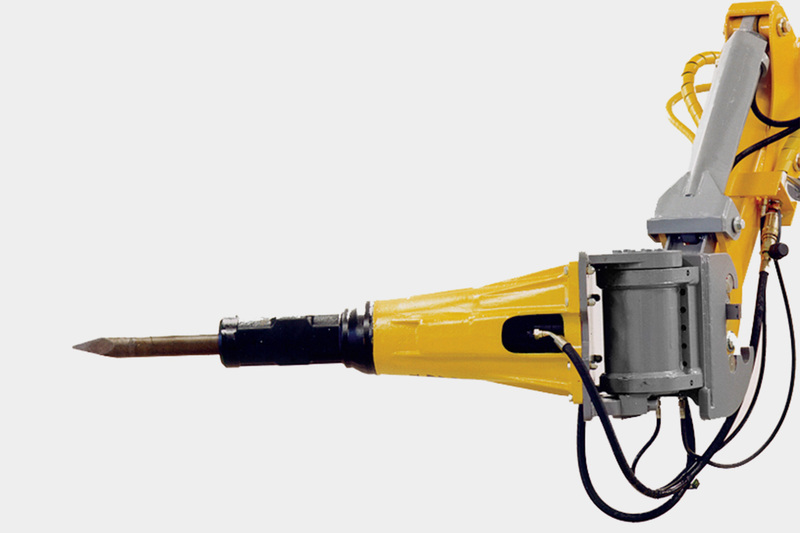 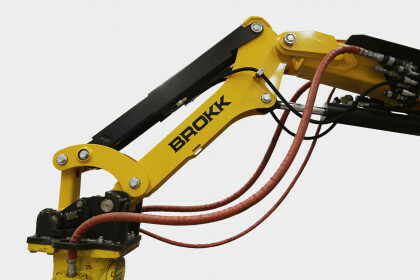 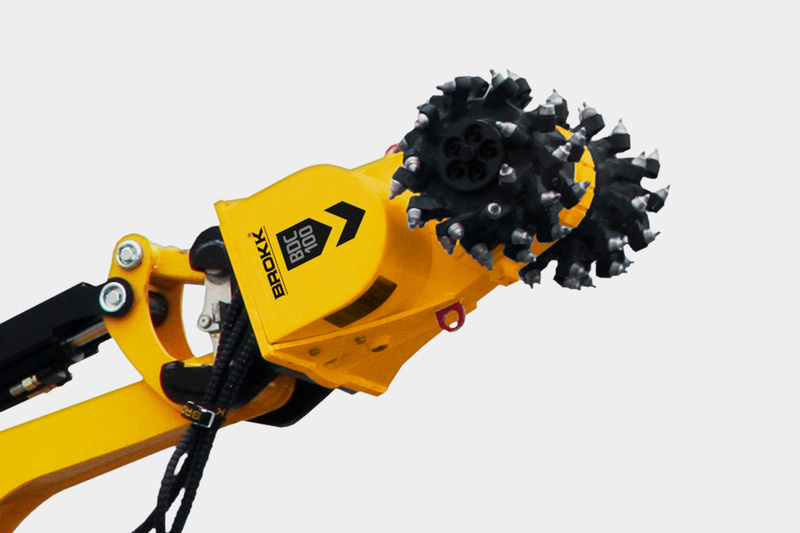 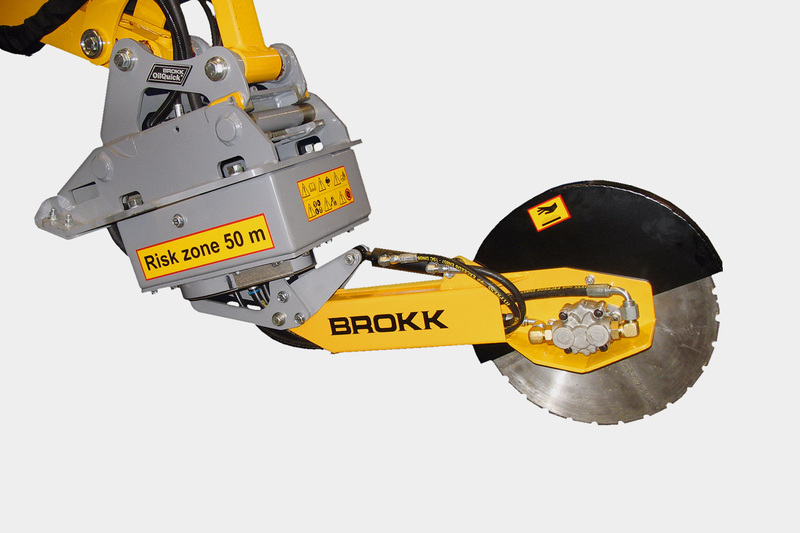 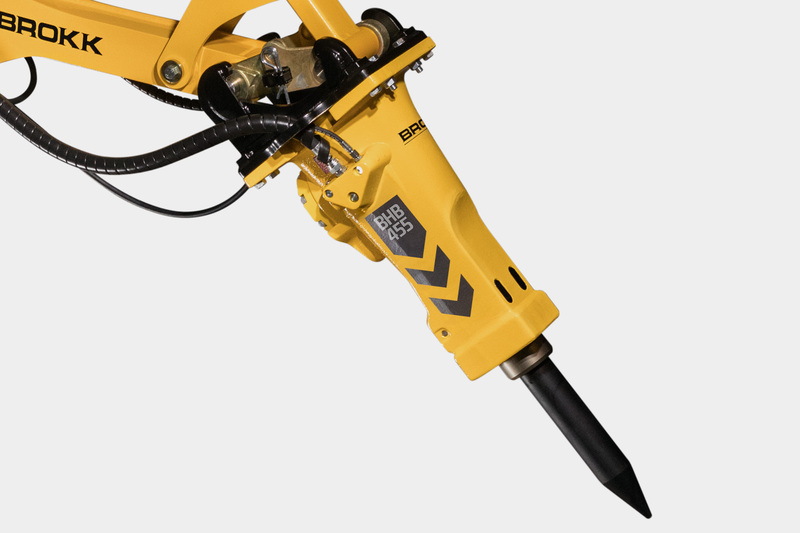 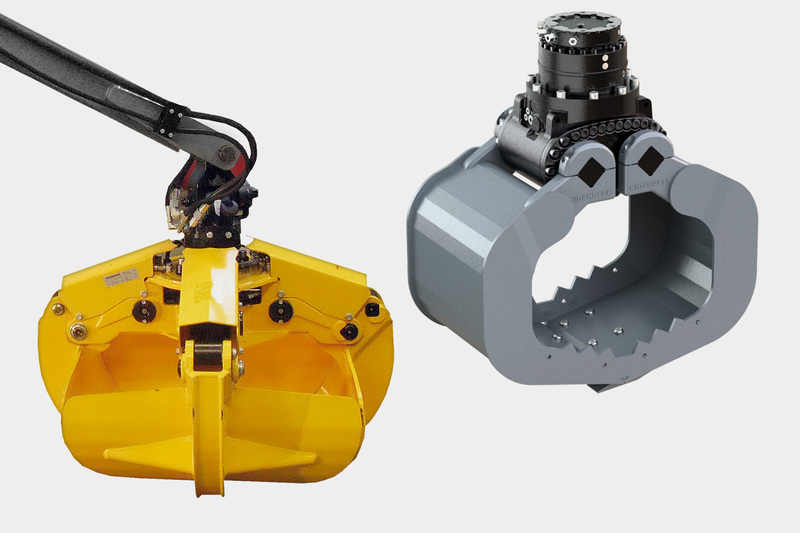 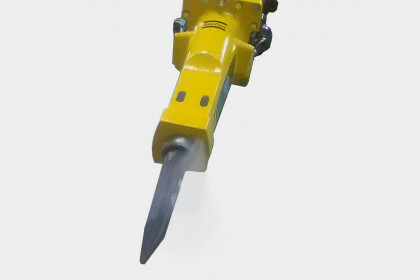 The world’s smallest diesel-driven demolition robot, the BROKK 120DII offers flexibility without compromise. 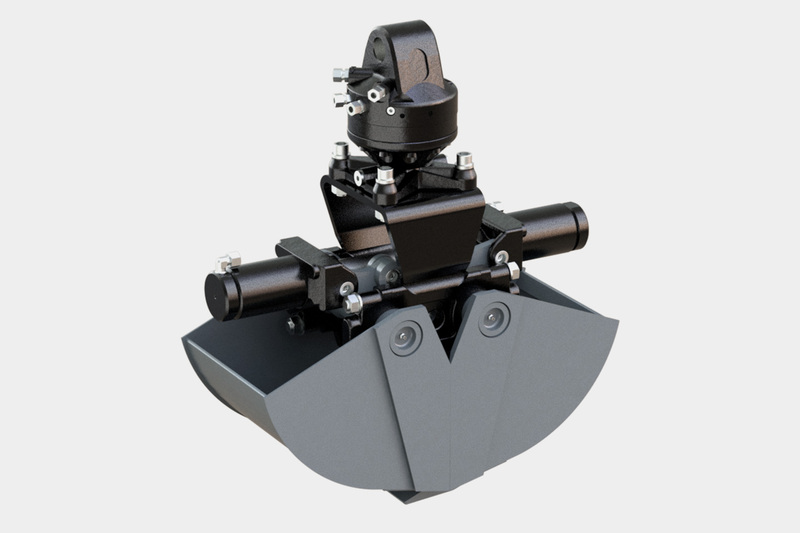 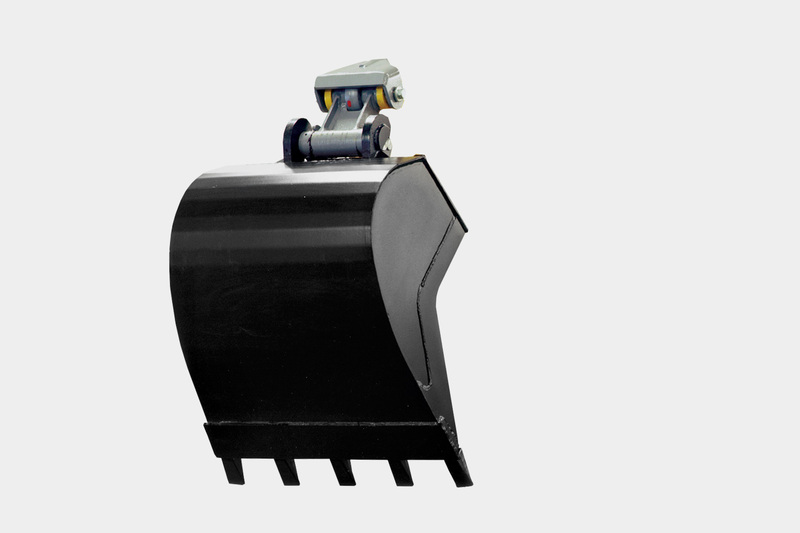 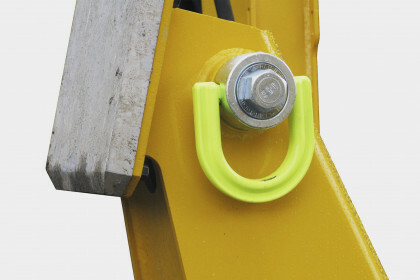 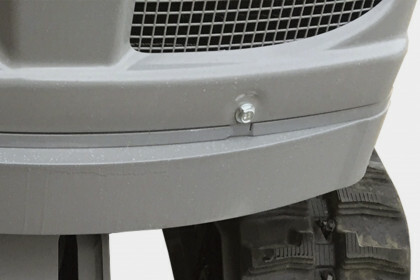 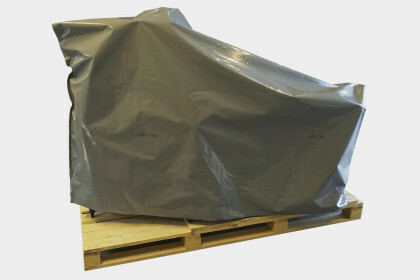 Its small size enables it to enter through any standard door opening and makes it easy to maneuver in tight spaces. 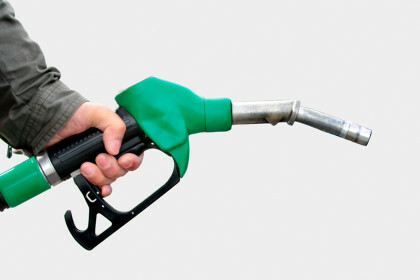 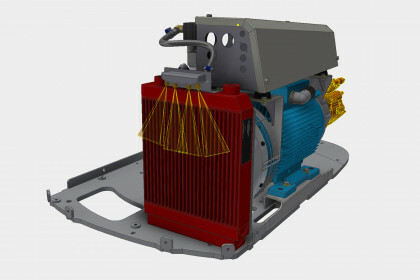 Running cordless, it can operate for a minimum of eight hours without refueling. 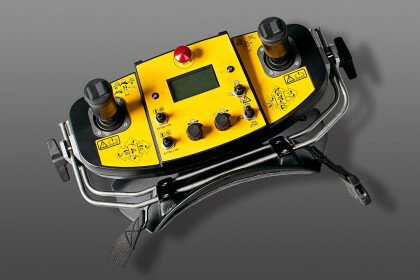 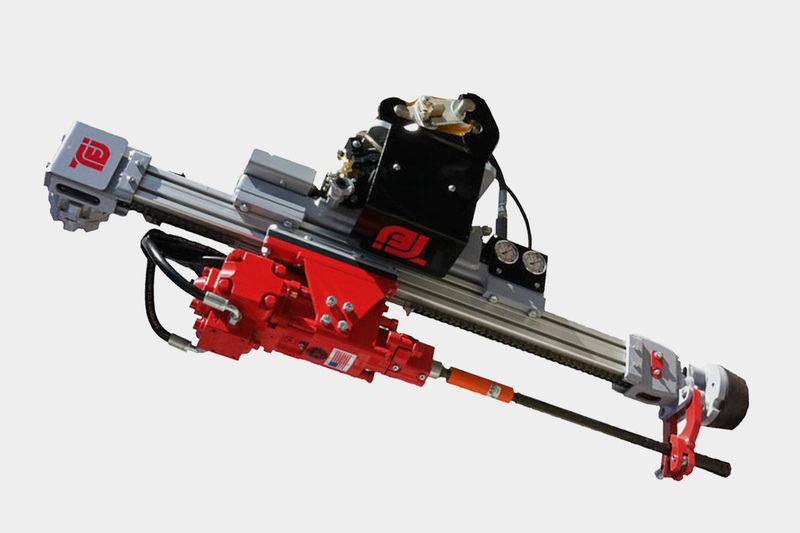 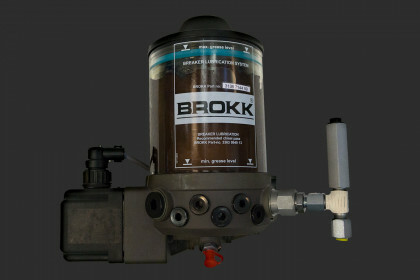 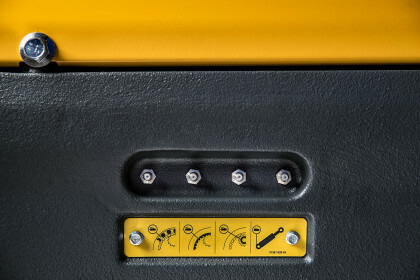 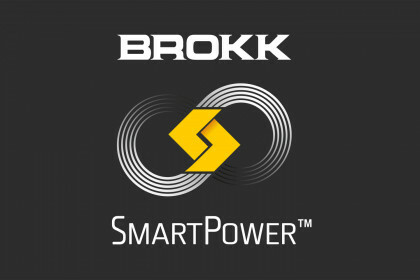 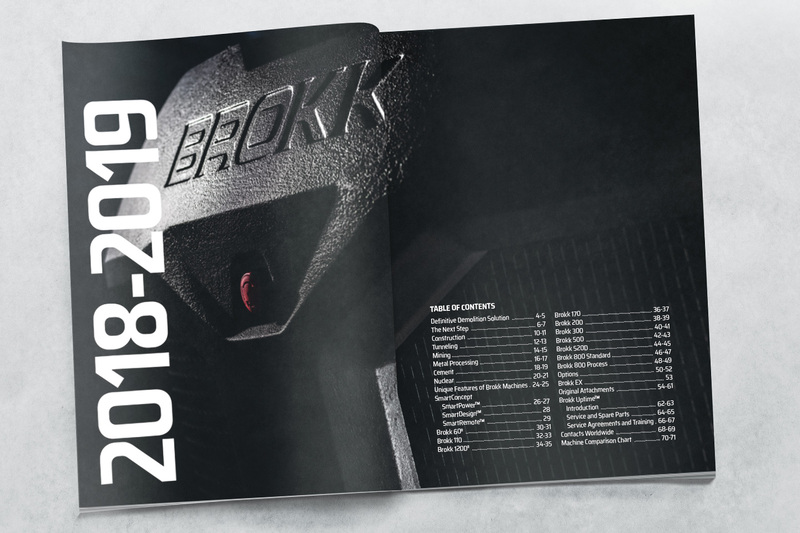 The MarkII version comes with the full Brokk SmartConcept – SmartPowerTM, SmartDesignTM and SmartRemoteTM. 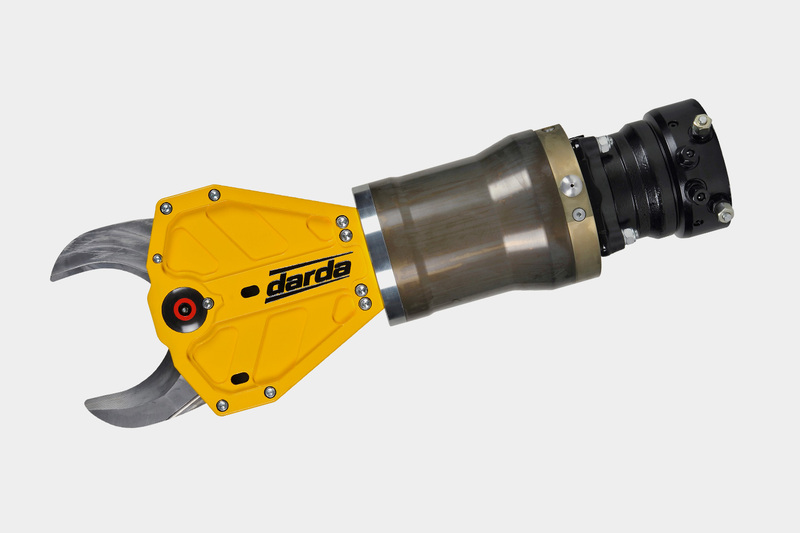 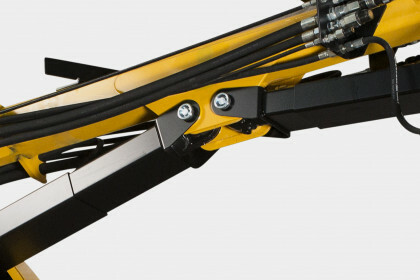 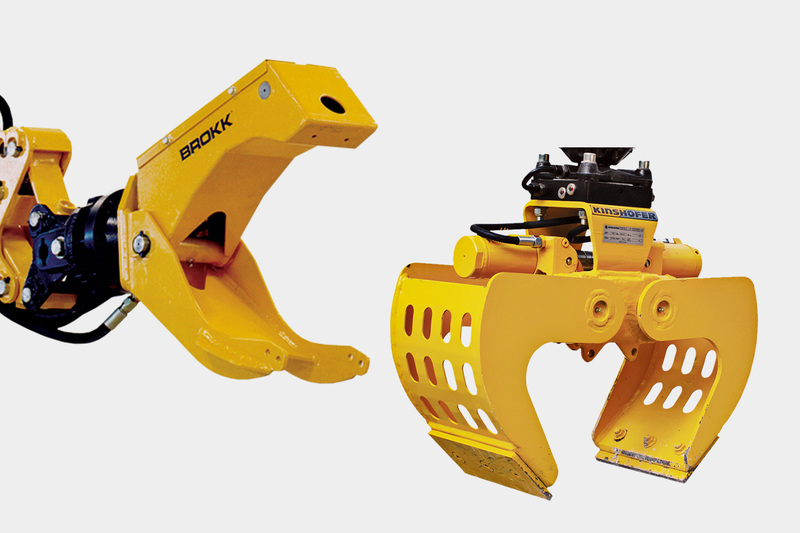 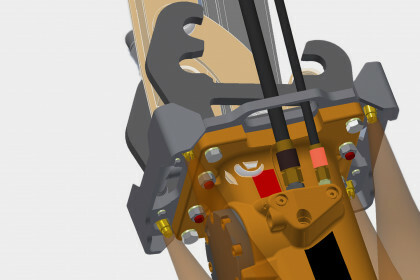 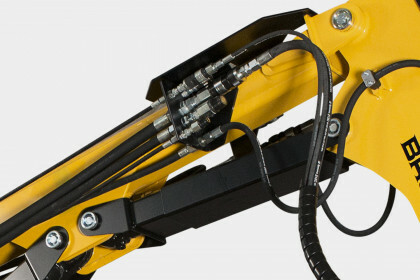 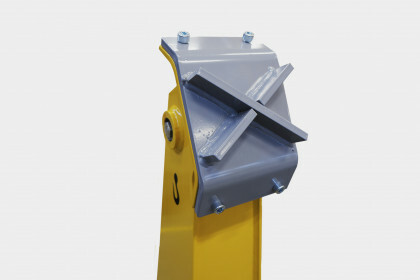 And it keeps the outstanding power and performance that make Brokk machines unique.